The European Olympic Committee president, Patrick Hickey, slammed reported calls by US and Canadian anti-doping agencies for a blanket ban on the Russian team at the upcoming Olympics in Brazil. The action “shocked and concerned me on a number of levels,” Hickey said in a statement. “I have to question on what authority the USA and Canadian Anti-Doping agencies prepared their letter and what mandate they have to lead an international call for a ban of another nation in the Olympic family," the statement reads. 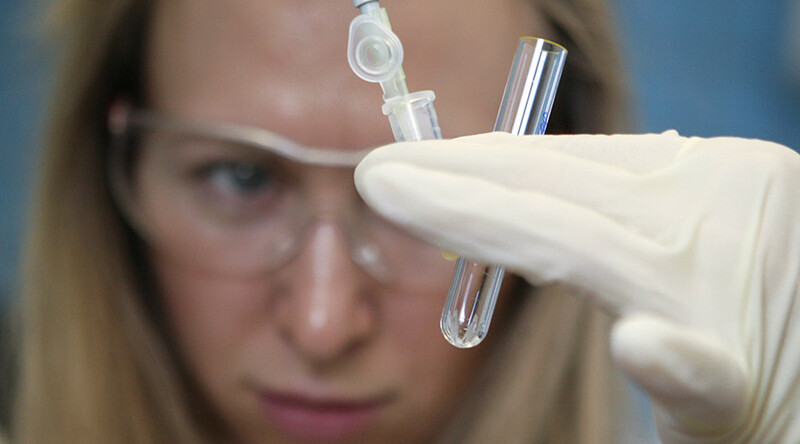 On Monday, the World Anti-Doping Agency (WADA) is set to release a report regarding allegations of state-sponsored doping among Russian athletes during the Sochi Olympics in 2014. The exact content of the report, prepared by the Canadian lawyer Richard McLaren, is not known. 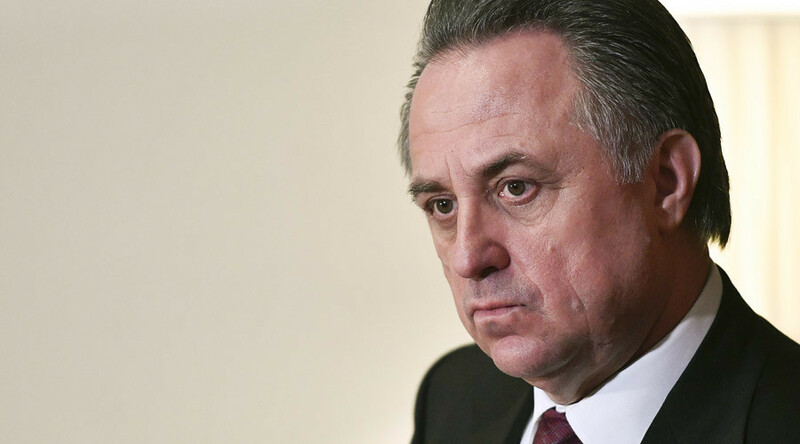 However, the leaked letter, which was reportedly signed by United States Anti-Doping Agency (USADA) CEO Travis Tygart and Canadian Centre for Ethics in Sports (CCES) CEO Paul Melia, calls on the president of the International Olympic Committee to “instigate a ban” on the entire Russian Olympics team from the Rio Games. ”Both the independence and the confidentiality of the report have been compromised,” said Hickey, stressing that McLaren’s report should have been kept secret until its official release. Hickey also raised concerns over a potential prejudgment in the case. “There seems to have been an attempt to agree an outcome before any evidence has been presented," he said. READ MORE: Independence at stake: Will IOC cave to US & Canadian pressure on Russia doping scandal? He added: “It is clear that only athletes and organizations known to support a ban of the Russian Olympic Team have been contacted. Concerns over “premature” decisions have also been voiced by the International Swimming Federation (FINA). In the statement published on its website, the federation warns of “a behind the scenes” coalition. “Such breaches of confidentiality and the perception of a breach of independence of the report undermine its credibility,” reads the statement. The body also called on the IOC to “apply the principles and values shared by the Olympic Movement,” while dealing with the case.